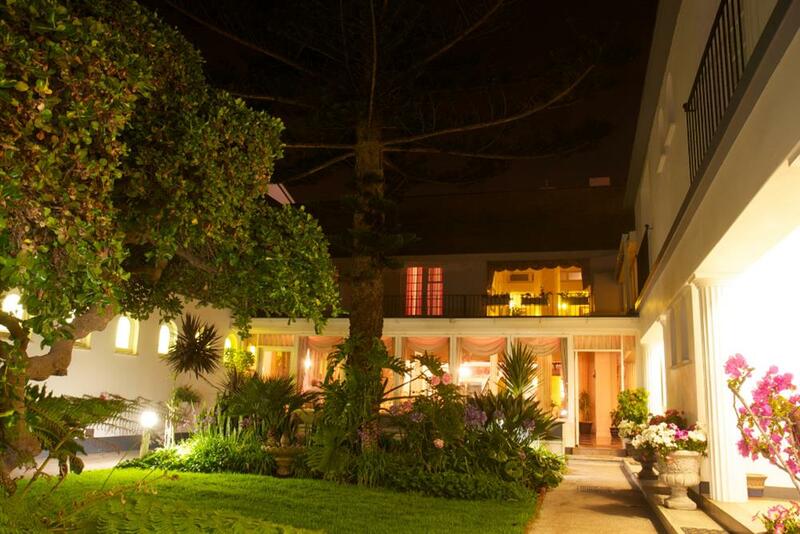 The Hansa Hotel is situated in the centre of Swakopmund and offers easy access to everything Swakopmund has to offer. The Hansa has 58 twin/family rooms including 5 luxury suites, all with en suite bathrooms, under carpet heating, TV and all other amenities. 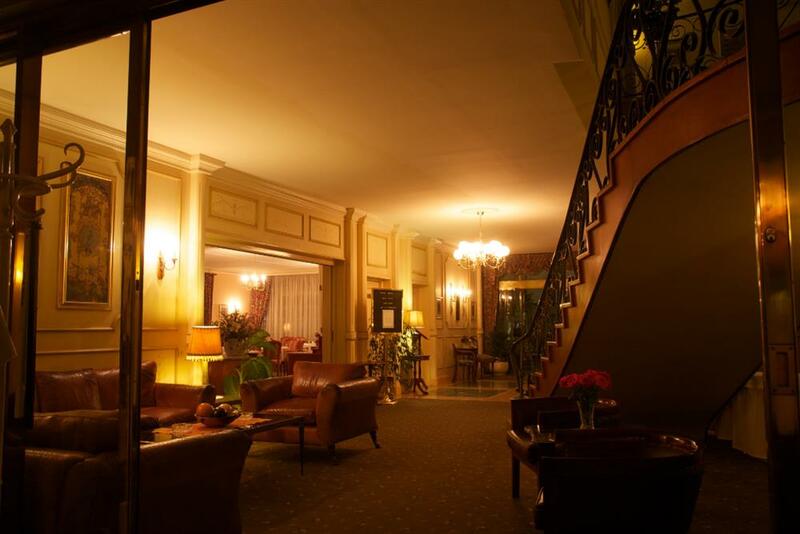 The Hansa Hotel offers well decorated and comfortable rooms, each with its own individual touch. 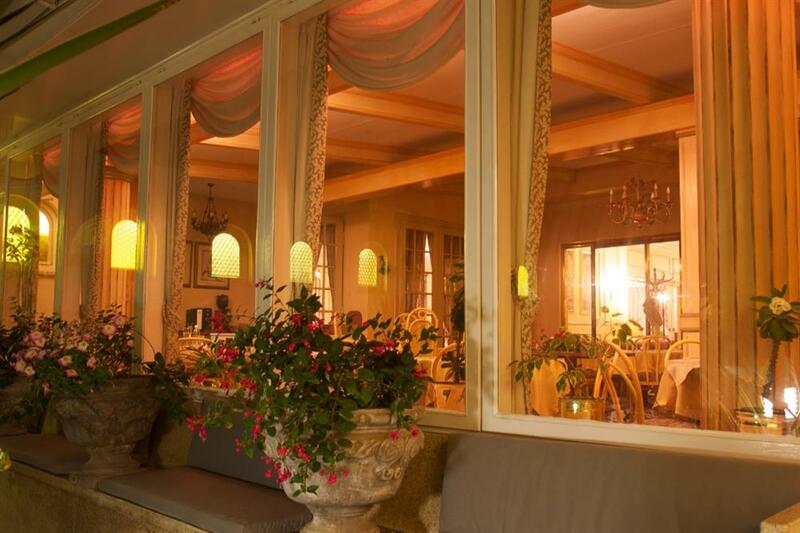 There are 2 restaurants: The Terrace offers leisurely lunches overlooking the gardens, and the Main Dining Room is where breakfast and dinner are served. 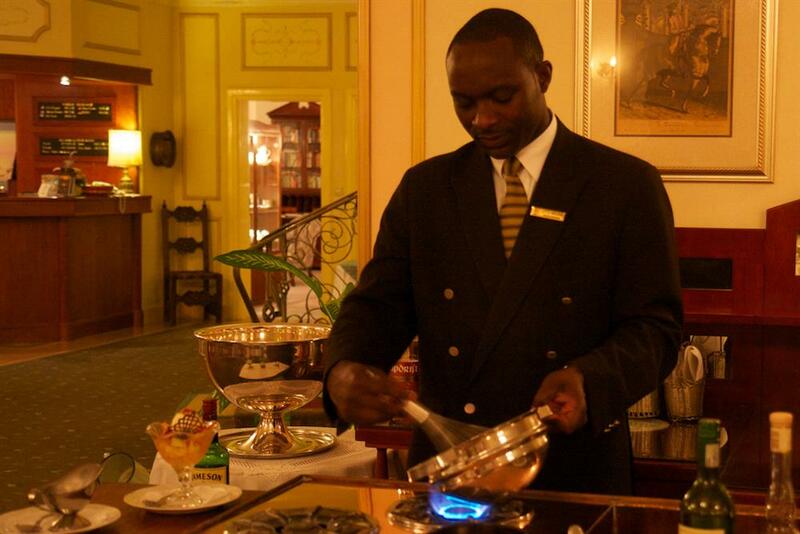 The residents' bar features a large fireplace, which offers welcome relief from the cool Swakop night temperatures. The Hansa Hotel also has a secluded garden courtyard, an ideal place to relax and unwind.